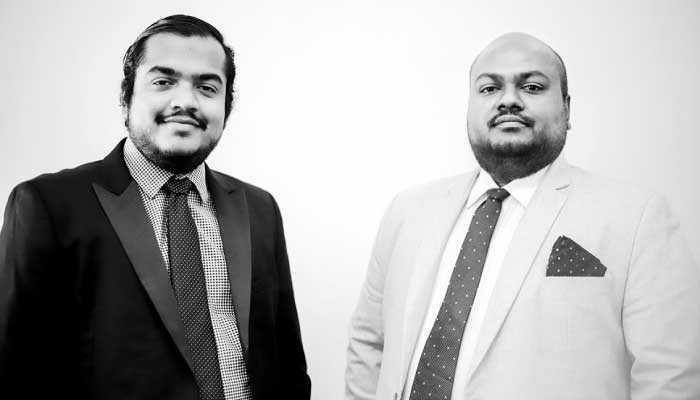 Sri Lanka’s 100% local dairy manufacturer Pelwatte Dairy Industries Ltd. (PDIL) recently further strengthened its operations with the appointment of a new Managing Director and Operations Director at its state-of-the-art Buttala manufacturing plant. Akmal Wickramanayake was appointed as Managing Director of Pelwatte Dairy Industries in early 2017, taking over management responsibilities of the company that was founded by his father Ariyaseela Wickramanayake Under his guidance, Pelwatte Diary has undergone corporate restructuring to better streamline operations and reposition the brand in a highly competitive market. “We compete in a highly volatile market and it has always been my father’s vision to make Sri Lanka self-sufficient in milk. As an organisation we strongly believe that this is an achievable dream and we constantly strive to better the lives of dairy farmers and their families, while also supplying a 100% Sri Lankan product to consumers,” Akmal Wickramanayake said. Under his purview, PDIL has also recruited talented personal to senior management positions and have also implemented good practice policies within their corporate office and at the manufacturing plant. One such recruitment was that of Toshan Wickramanayake, who took over as the Director of Operations at the Buttala Factory towards the latter part of last year. Toshan is a graduate of the University of Cambridge and brings with him a fresh new perspective to the company. Together with several other senior management appointees, PDIL is also putting much emphasis on expanding its procurement network in order to control supply and acquire raw milk for the increased production capacity. Particular attention during this expansion has been on dairy development of the dairy farming community in an effort to improve the quality of the milk supply in Sri Lanka. To this end, PDIL through their own Animal Feed Production Mills, produce their own cattle feed which along with high nutrition grass grown on PDIL’s own extensive grasslands, have positively impacted milk yields in the last year. Furthermore, the farm has been directed to be used as a dairy farming centre, where PDIL staff teach and train dairy farmers development concepts such as the latest methods and best practices of cattle husbandry, how to improve cattle nutrition to grow milk yield and quality, how to carry out barn maintenance and various other concepts. Under Toshan’s guidance the Buttala factory has also undergone several changes in staff, processes and technology. He has also spent considerable attention to existing product improvement and new product development. As a result of this emphasis, products such as Butter, Milk Powder and Ice Cream have undergone product development leading to better products for customers. He has also directed the development of new products, including the drinking yoghurt product range which is set to be launched in June 2018. In addition to this, he plans on releasing a new range of flavored milk products and fresh milk products as well.